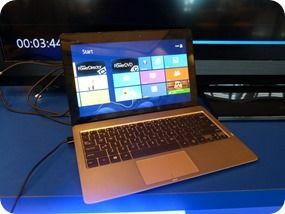 I really liked the look of the HP Env X2 I tested at IDF 2012. 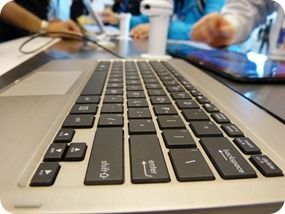 The size and weight proportions are more conducive to mobile operations than some of the Core-based solutions and in addition, there’s a battery life advantage to be had over Core but it’s not quite up to replacing a desktop for most people so there’s a big trade-off. The ASUS Vivo Tab is the same, but looks even better! I got hands-on at IDF and you can see that in the video below. I walked away very impressed and definitely interested in testing it further, especially as I’m a huge fan of ultra-mobile solutions. The thing that really does it for me is that the tablet part of the unit really is a usable weight because it’s based on an Intel Atom Z2760 (dual-core 1.8Ghz with a TDP of around 8.5W) 17W TDP Core-based ‘transformer’ solutions have tablets that are just a little too heavy for me and that means I would rather have a fixed-screen touch Ultrabook at 1.1KG than a transformer-style one at 1.3-1.4KG. I also love the fact that we’re looking at Win 8 here. I’ve been testing smartbooks since the Compaq AirLife 100 (info) was around in 2010 and even thought the hardware is getting up to speed now, the Android operating system isn’t. Metro/Desktop Windows 8 was made for convertibles and the ASUS Vivo Tab fits perfectly. Pricing will have to be competitive too. 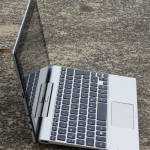 Anyone else interested in one of these Atom-based units for ultra-mobile work or are you waiting for Microsoft Surface Pro with Core i5 goodness inside? 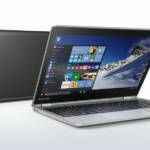 Toshiba Satellite Click 10 – battery life King. 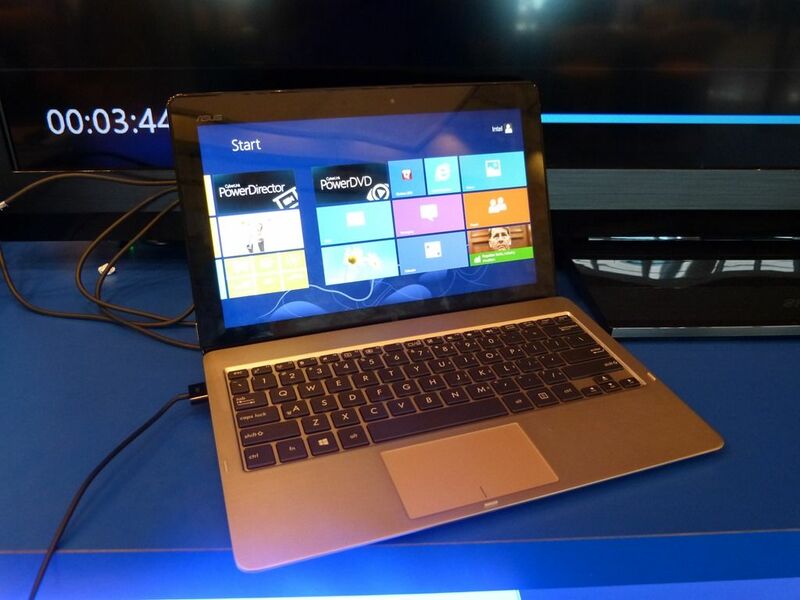 An Intel-based x86 Windows 8 convertible like this fills the desire for someone to have a single machine do everything. This is the machine for a CONSUMER of data and simple Web and Office work; –I REALLY, REALLY hope that Intel understands that you cannot work on an 11.6″ screen as your one and only display and I’m REALLY hoping that WIDI made it into the Arm tablets (although I doubt it did). This is a serious scenario-based oversight on Intel’s part if there’s not a good and simple way to work on a properly sized external display. I think this is the perfect modern day replacement for my wife’s Acer Aspire Timeline laptop, IF there’s good options for using an external display. Micro HDMI…. Not bad. Wonder how it performs on a 1080p display. Yes, thats the minimum res that supports Windows 8 snap. There’s a rumor out today that the Asus Vivo Tab will cost $799 with dock! That’s one off my list then! It’s still rumor, it may be a early estimate of What Asus wanted to charge but it’s more likely they’re waiting like most everyone else on MS to release their pricing for the Surface before they commit to a final price for their products. Unless of course they’re going to include the keyboard docks but Asus usually sells them separately. 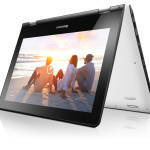 Similar price but it has 1920×1080 display, Core i5 CPU, 4GB memory. Actually ignore specs. I mixed this up with 7 series. So similar specs but $50 cheaper. 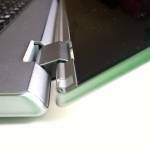 « CloverTrail-based Windows 8 Convertibles – Videos, Info, Thoughts.